What better way to kick off the 17-18 school year than with Better Breakfast Month! While many people have heard breakfast is the most important meal of the day, we know this is especially true for our young learners. A nourishing meal at the start of the school day can help improve student academic performance and behavior. Additionally, studies have shown that children who eat breakfast have improved concentration, alertness, comprehension, memory and learning! (Check out http://frac.org/wp-content/uploads/breakfastforlearning-1.pdf for more information). In addition to nourishing our children, breakfast at school aids in alleviating food insecurities in the home. For many children, school breakfast and lunch are the main, most nutritious meals they receive during the day. NDS proudly offers universal free breakfast to all participating schools in the 5-county Philadelphia region. 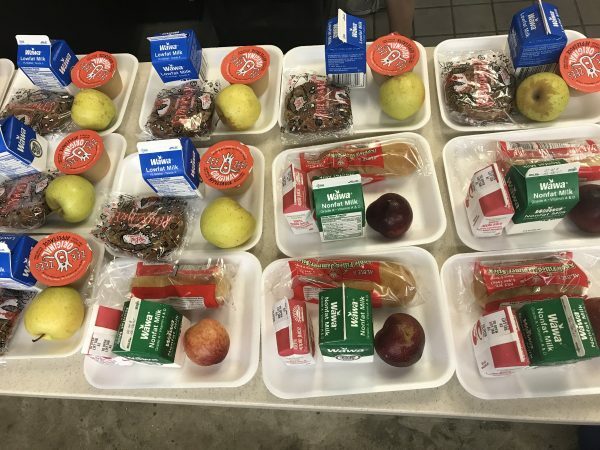 Every day of the school year, NDS offers well-balanced meals with a variety of whole-grain rich items, fruit and 100% fruit juice, and low-fat milk options. The menu is limited in sodium, calories, saturated fats, and trans fats, and are tailored to meet the nutrient requirements of specific age grade groups. 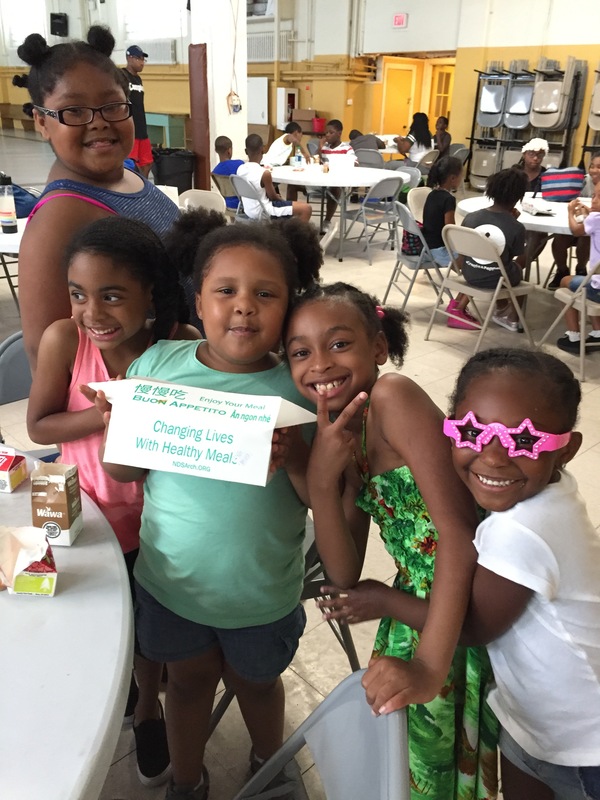 This year, NDS will provide a variety of options for children that are both palatable and nutritious. We are excited to offer a few new items on the menu including: A Trix Cereal Bar, Eggo Blueberry Pancakes, Cinnamon Toast Crunch Cereal Bar, and French Toast Sticks! When students have access to a healthy school breakfast, they have access to the nutrition they need to learn, grow, and succeed. Help us celebrate this month as well as Better Breakfast Day on Tuesday, September 26th by sharing pictures of your students fueling up for a successful day!